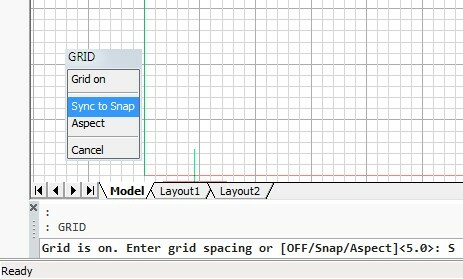 Using snap allows to specify points at fixed intervals. The Grid command displays a grid pattern in the current viewport. 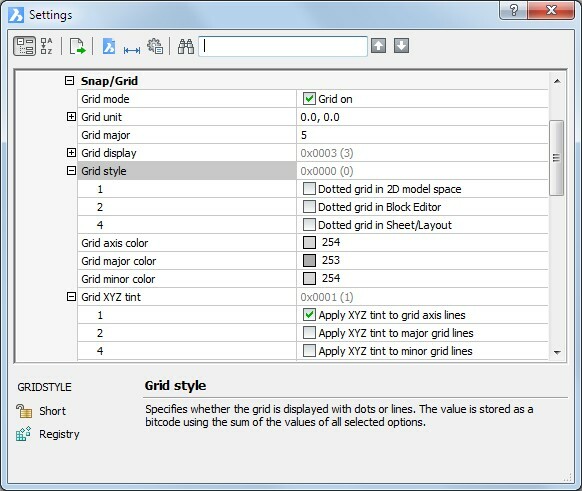 The ‘Snap’ option of the Grid command forces the grid spacing to be in sync with the snap spacing. When you then change the snap spacing, the grid follows. The appearance of the reference grid is controlled by a series of system variables.